The little church in the meadow in Duck Creek Village, Utah. 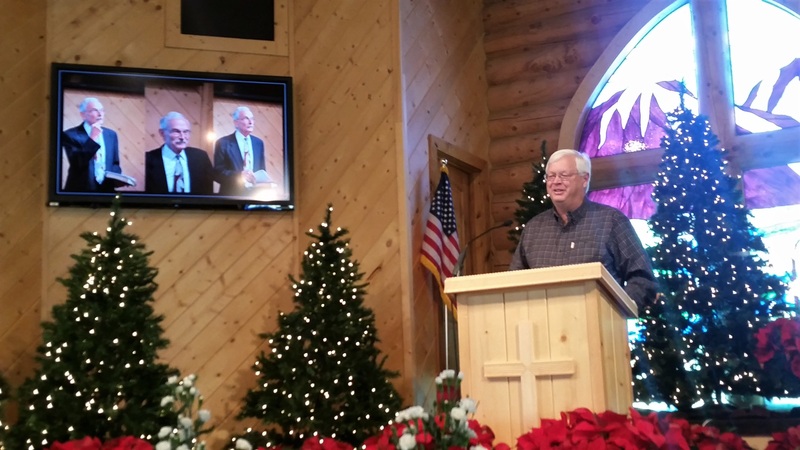 Our beloved Pastors Steve and Tom were honored Dec. 2. The audio of this service is below the slide show. A link to watch the video tribute is listed below. 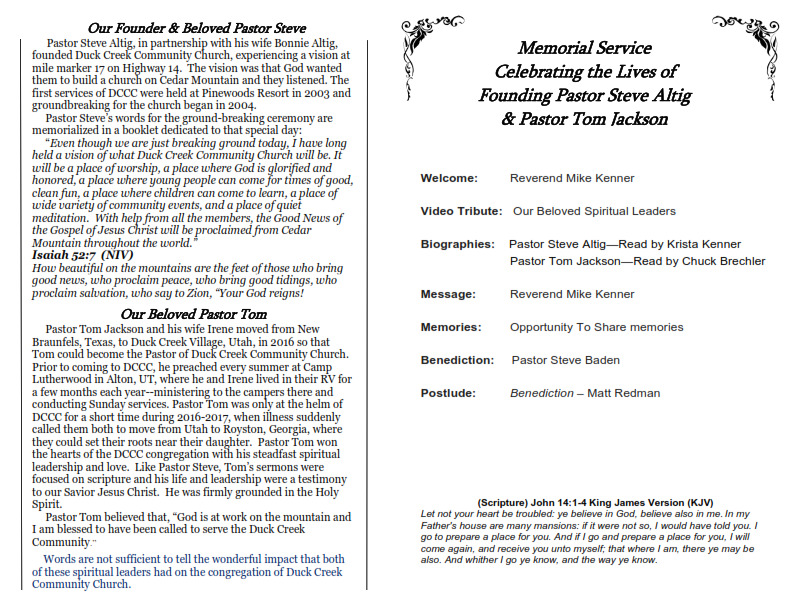 Pastor Steve and his wife Bonnie founded DCCC. Cathy Riley created the flower arrangements. Mike Kenner officiated the service. Krista Kenner shared a biography & stories about Steve. Chuck Brechler shared a biography on Tom. 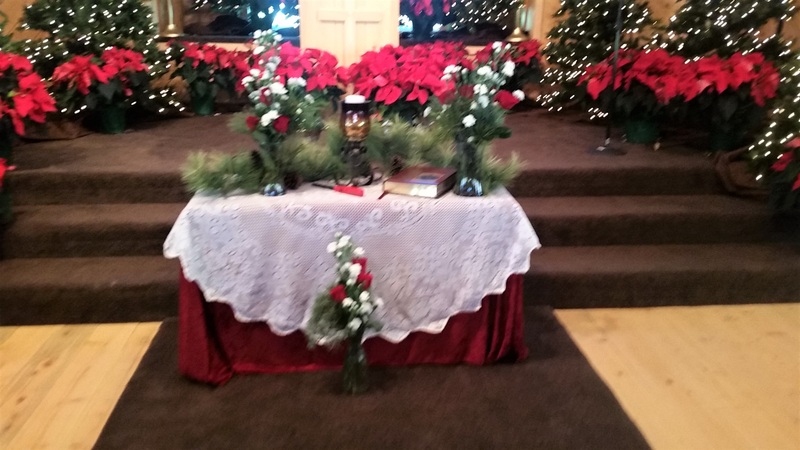 The Memorial Service followed First Advent Service. Reverend Steven "Steve" J. Altig was born February 20, 1944, in Fort Wayne, Indiana, to Reverend J. Keith Altig and Vivian Carroll Altig. He died November 20, 2018, in Las Vegas, Nevada, after a lengthy illness. Steve spent a number of his formative years with his parents on the mission field in Brazil. Steve accepted Jesus Christ as his Savior at the age of 5 and went on to serve God faithfully all of his days. Steve attended and graduated with his bachelor’s degree and completed coursework for his master’s degree in Psychology from Fullerton State College in Fullerton, California. He continued his education later in life at Luther Rice Seminary in Georgia, obtaining his Master’s in Theology and Biblical Studies. Steve was ordained as a Southern Baptist Minister in 2001 at Red Hills Southern Baptist Church in Cedar City, Utah. After college, Steve worked for the United States Government in Information Systems where he created and managed a Software Development Center of computer programmers who developed software used by the government throughout the United States. After 30 years, Steve retired from government service in 1999. He and his wife Bonnie then moved to the mountains of Southern Utah (Duck Creek Village) where Steve was called to establish and lead Duck Creek Community Church (DCCC). 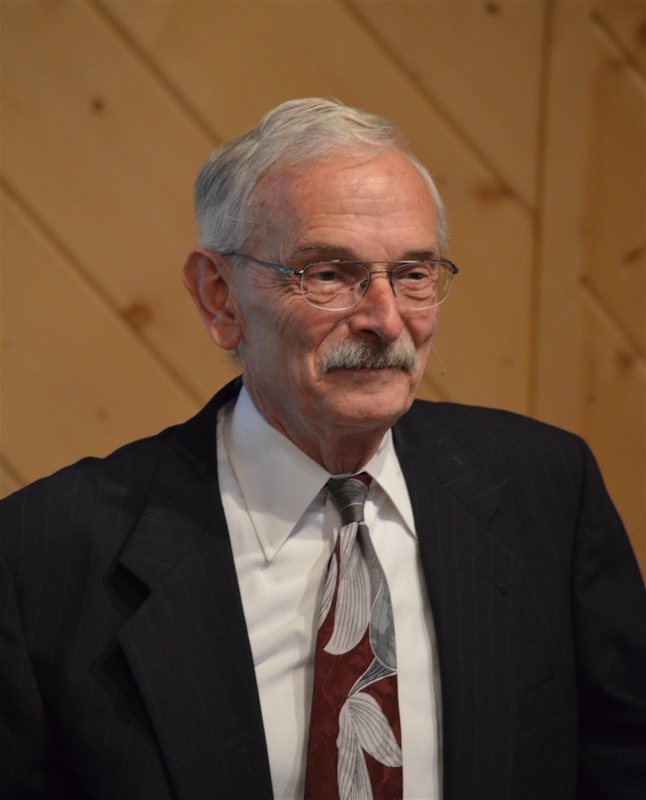 He served as the Senior Pastor of DCCC for 15 years, leading many to a saving knowledge of Jesus Christ. 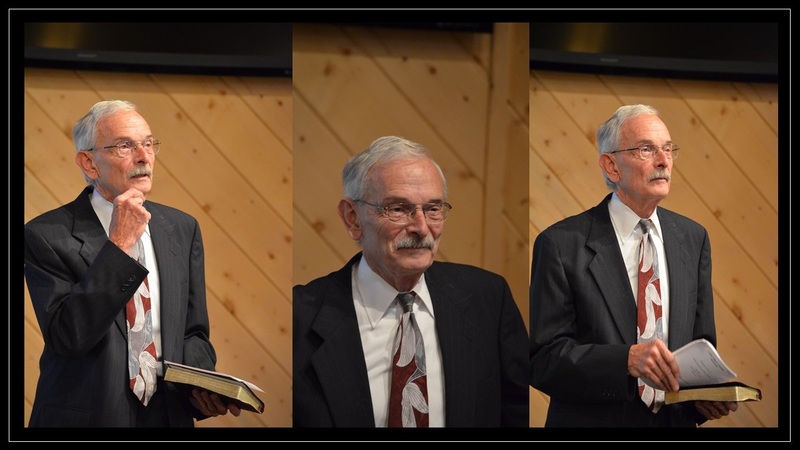 Pastor Steve's sermons were filled with a wonderful sense of humor and guidance on practical ways to follow our Savior Jesus Christ and 8/to live by the Fruit of the Spirit. He was a pivotal grounding spiritual force and beloved by church members. He performed baptism by immersion in the cold waters of the Sevier River, performed marriages at the church, delivered countless sermons and counseled those in need of spiritual advice. 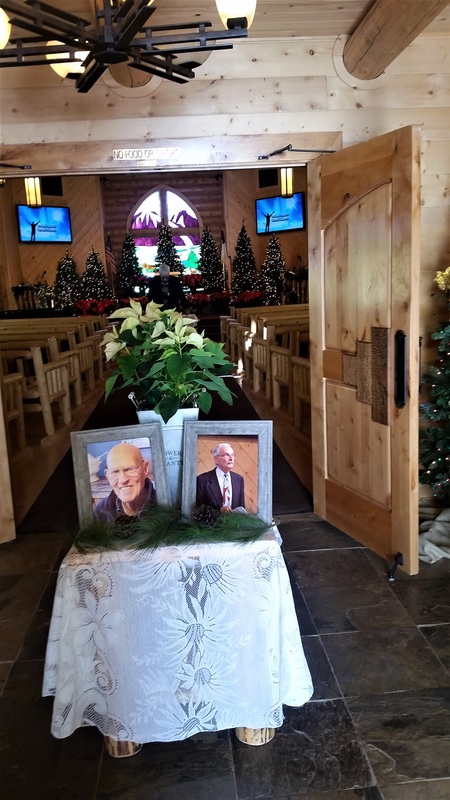 Pastor Steve and his wife Bonnie were highly respected and active members of the Duck Creek Village community and served in various civic positions within Kane County. 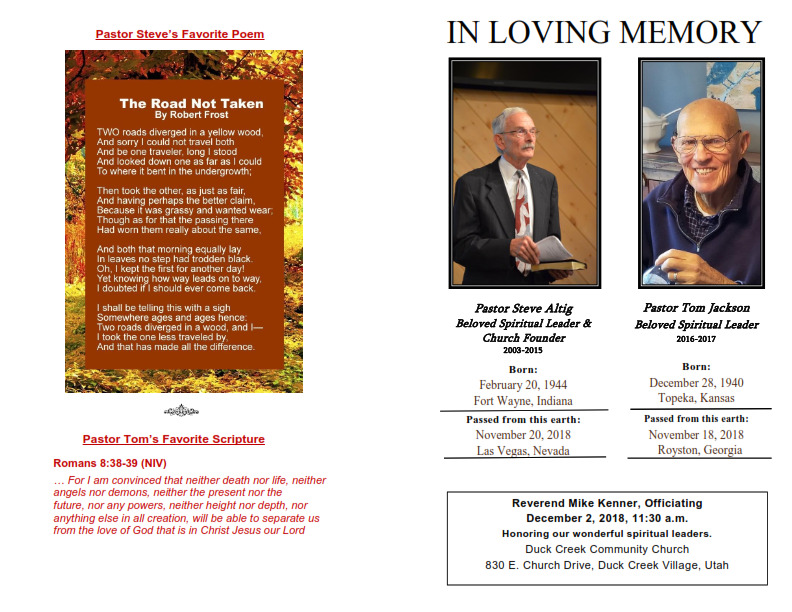 Pastor Steve was a humble servant of God and he reflected the Holy Spirit, whether standing at the pulpit preaching, sitting on the pine stool delivering sermons in the church sanctuary, or just talking one-on-one to parishioners. He truly was a man of God and all of us who knew him were so fortunate to have him in our lives. Steve is survived by his wife of 52 years, Bonnie Altig; his sisters: (Janice Altig) McDonald and Jean (Altig) Hedrick. Additionally, Steve is survived by his sons: Wayne Allyn Altig of Spokane, Washington; Steven M Altig, Esq, of Las Vegas NV, and his daughter Dr. Keri Leigh Altig of Las Vegas, Nevada. Steve is also survived by11 grandchildren and 7 great-grandchildren. A graveside service will be conducted at Rose Hills Cemetery, Whittier, California, on Friday, December 7, 2018, from 1-2 p.m. with a reception following at 2:30 p.m. in the Garden View Room. Mr. Bernard Thomas “Tom” Jackson was born December 28, 1940, in Topeka, Kansas. 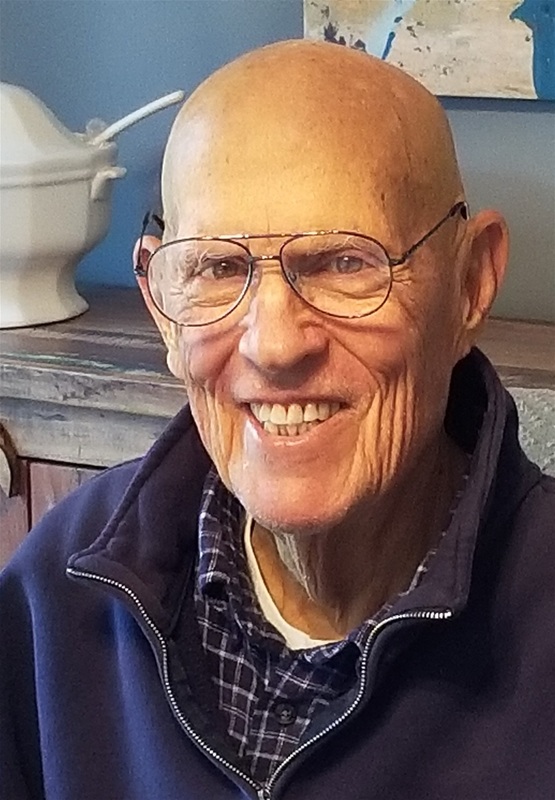 He was 77 years old when he passed away on Sunday, November 18, 2018 at his home in Royston, Georgia. Irene and her daughter were singing to Tom as he took his last breath and said his final word “Glory” when Irene asked Tom what he saw. Tom was a spiritual role model to all he encountered. 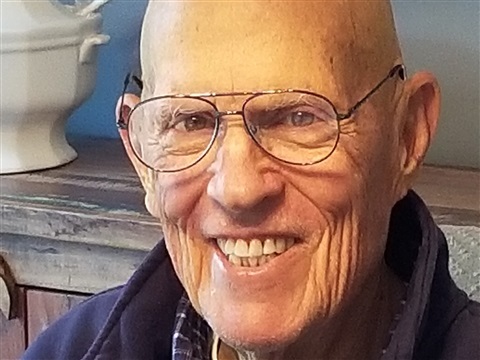 He walked the talk of evangelism and provided selfless service to others, including a long career in the Navy. He also worked in the field of technology. In October 2016, Tome and Irene moved to Utah from New Braunfels, Texas, so that Tom could become the pastor of Duck Creek Community Church. Before becoming the spiritual leader of DCCC in 2016, Tom was a founding member of Community Christian Church in New Braunfels, Texas. He and his wife Irene helped to start Community Christian Church in New Braunfels over 20 years ago. 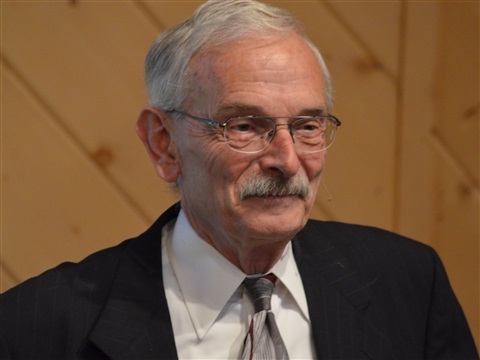 During his two decades of service, Tom volunteered his time in numerous capacities at Community Christian Church, including as an Elder and as one of the ordained Pastors. Once Tom and Irene retired, they remained active at Community Christian Church fall through spring in Texas. But during the summers of 2012, 2014, 2015, and 2016, from May through September, Tom and Irene took their RV and traveled to Alton, Utah, where they stayed at Camp Lutherwood, which is just up the dirt road from Todd’s Junction and on the other side of Highway 89 back in the hills. At Camp Lutherwood in Alton, Tom and Irene enjoyed many summer seasons of camping and providing Christian services. 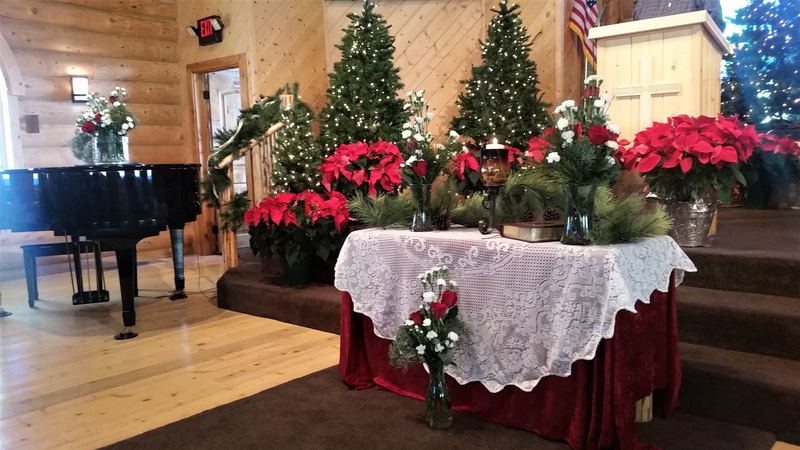 Tom enjoyed preaching and playing his fiddle, and Irene enjoyed singing and leading congregational singing at the Camp Lutherwood Sunday services. Tom and Irene Jackson became members of Duck Creek Community Church in 2012 and regularly attended services during the summer. 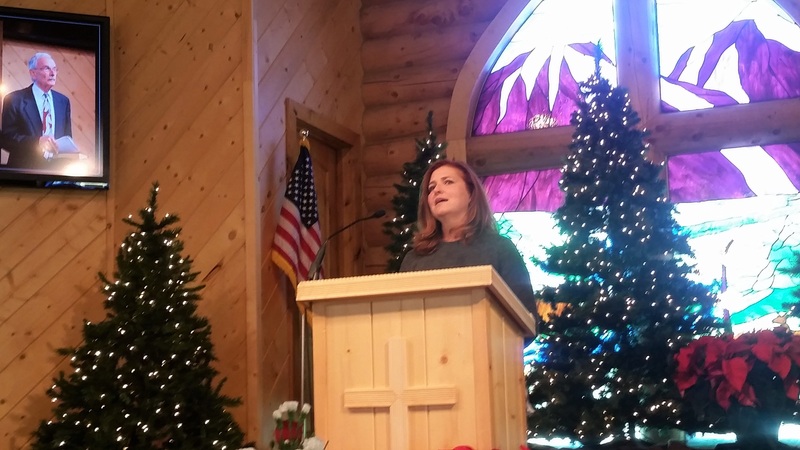 They would lead the Sunday services at Camp Lutherwood and then travel up Highway 15 to join the congregation in worship services at Duck Creek Community Church. He and Irene were always positive, smiling, and joyfully shared their love of God and our Savior with everyone they encountered. Pastor Tom enjoying doing God’s work on the mountain and felt blessed to have been called to serve the communities in Duck Creek and surrounding areas of Cedar Mountain. 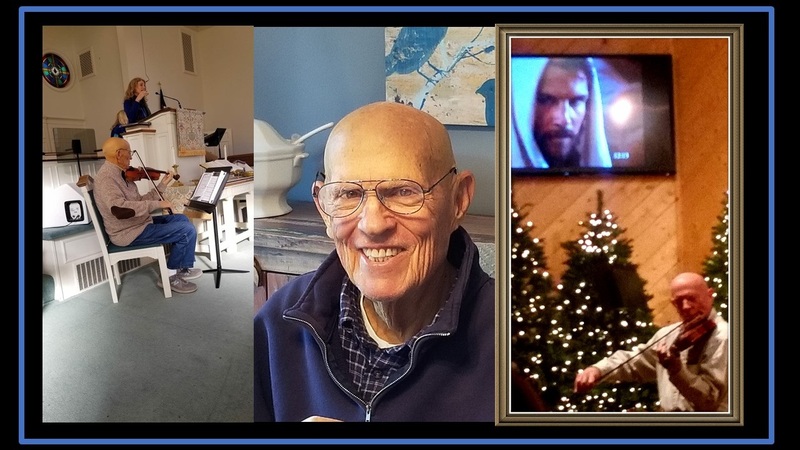 He was a steadfast servant of our Savior Jesus Christ and served our congregation with love grounded in the Holy Spirit. He moved to Royston, Georgia, in 2017 when illness dictated that he and Irene set up a home closer to their daughter. 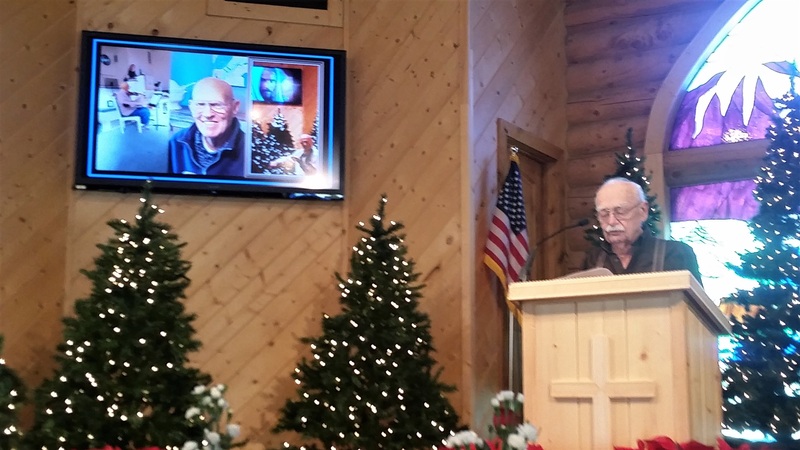 Pastor Tom was loved by the congregation of DCCC and he will be missed. We take comfort in the knowledge that he was called home by his Savior and greeted with open arms in Heaven, where he continues to do God’s work.